The S9 Plus is a device to splurge and with the right accessories, you are going to make most of this smartphone. Accessories add to the user experience. Here are some best accessories for Samsung Galaxy S9+. The edge-to-edge bezel-less full HD screen of the S9 Plus is a feast for the eyes. 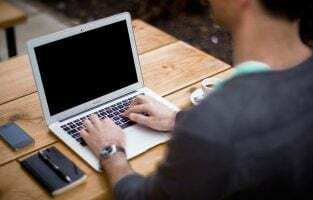 You need to protect the screen from scratches, sudden drops or water splashes. Each one of us is aware how pricey a screen can be to replace especially when it is a Samsung Galaxy flagship. Here are some screen guards that will be perfect for your phone. This screen guard has been made of tough thermoplastic urethane. It is flexible and self-healing so your phone will be free of scratches, ultraviolet rays, punctures and yellow taints. 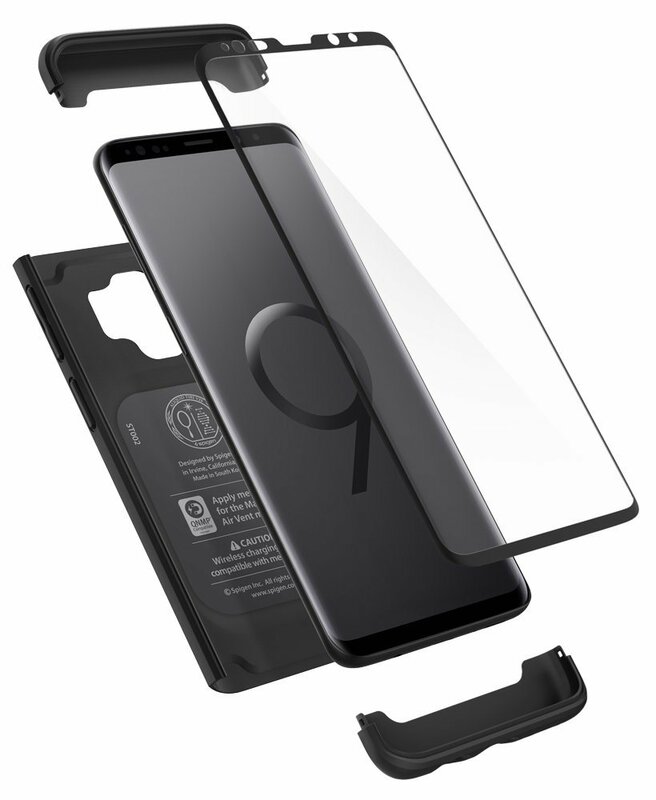 Since the guard is flexible it easily covers the curves and edges of the S9 Plus. It has been laser cut precisely for S9 Plus so it can get a perfect fit. Installing it is very simple. You don’t get any bubbles while you install it and the liquid solution lets you make adjustments on the screen before you finalize its position. It is HD clear and has a smooth glass-like surface the density pixels of the phone remains the same when you view pictures through it. This screen guard has a thickness of just 0.3 mm yet is highly durable. It has a surface hardness of 9H and is scratch resistant. The company also guarantees bubble free installation to the customers. The touchscreen sensitivity of your S9 Plus is not hampered and the feel is just like when you use it without a screen guard. You also get dust removal stickers and a full kit required for its installation. 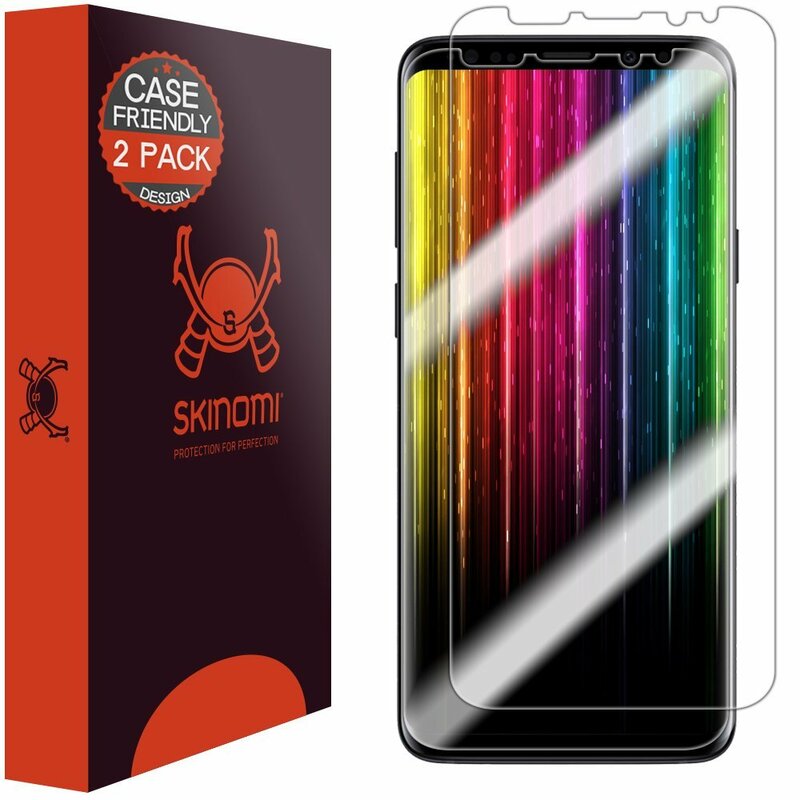 Good screen guards such as this are important accessories for Samsung Galaxy S9+. 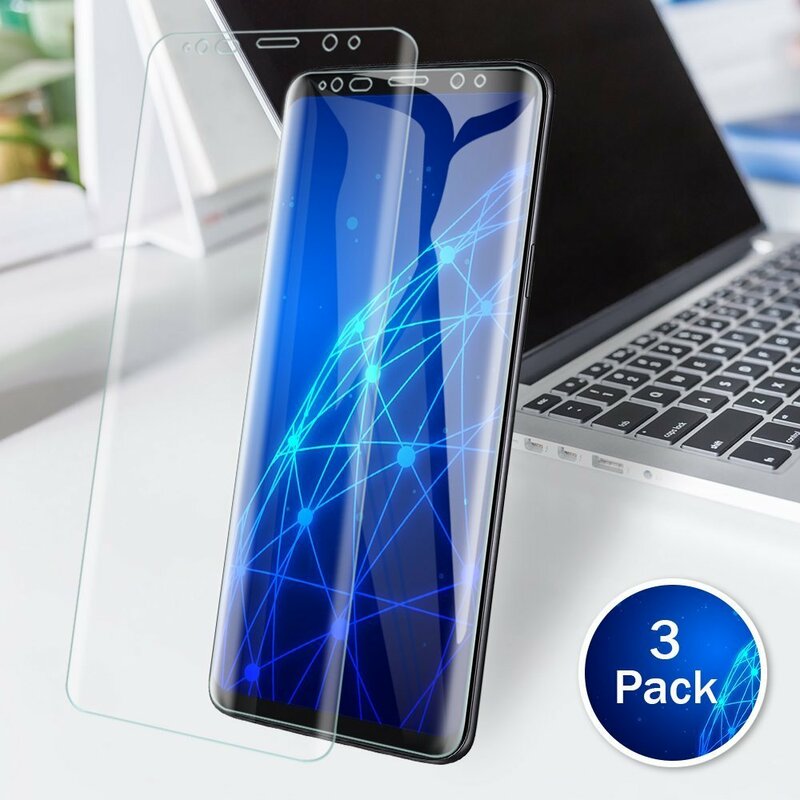 Made with TPU and PET material this screen guard is scratch resistant and protects your Galaxy S9 Plus from daily grazes in your handbags and pockets. The screen guard is lightweight and covers the entire screen. It is also touch sensitive and gives a natural feel while using it. It has an HD clarity and screen and gives you maximum resolution. There are no sprays or liquid required for its installation. The process is quick and bubble free. 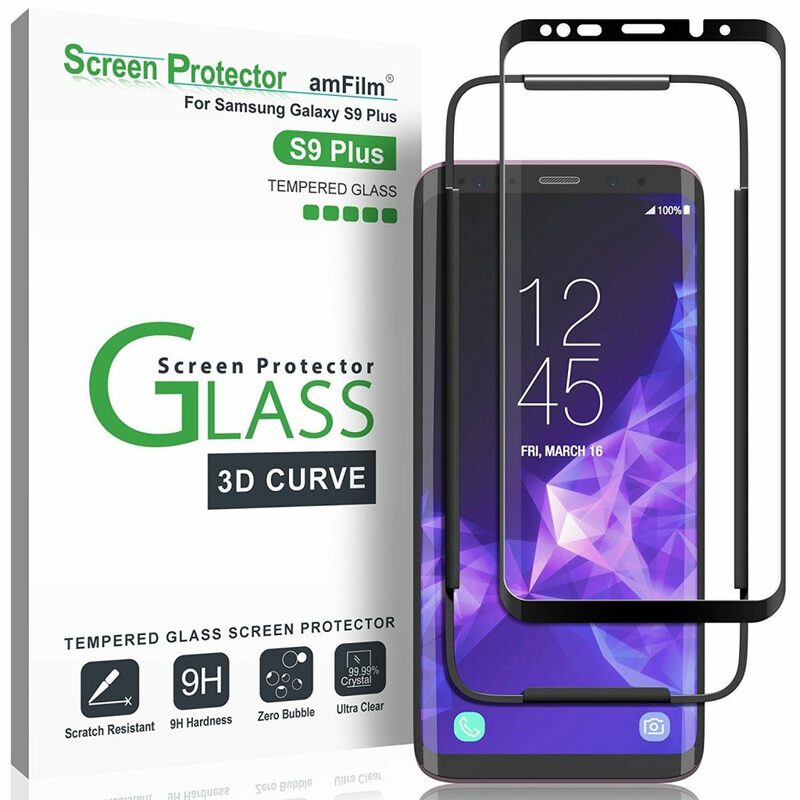 You get a set of 3 screen guards in this kit along with a lifetime warranty with replacement guarantee if you are not satisfied with it. 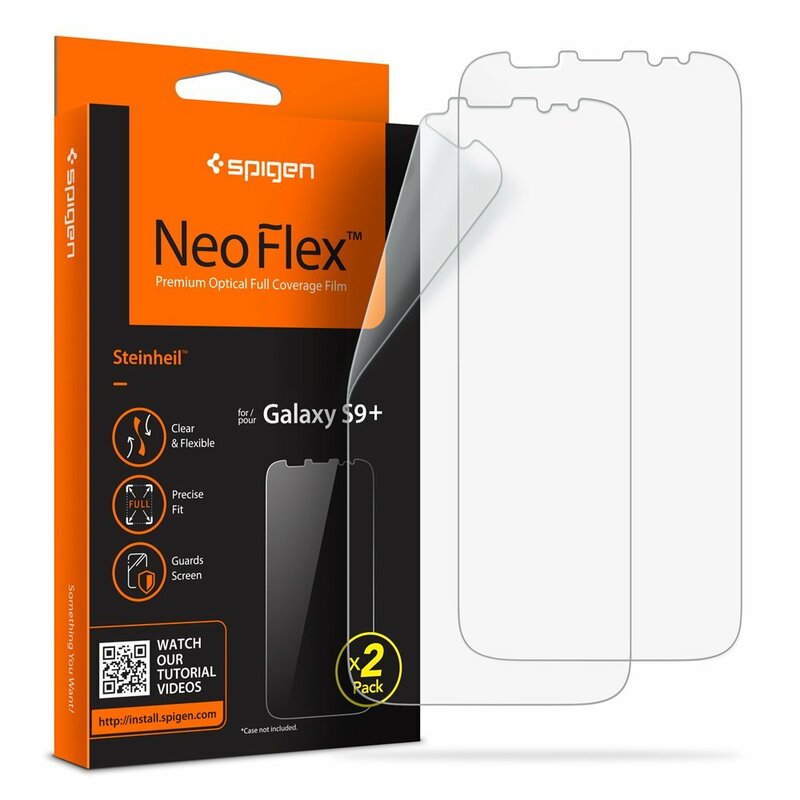 Designed and cut especially for Samsung Galaxy S9 Plus, the screen protector from Spigen comfortably sits on the screen on your phone. It covers the entire screen including the curves and edges. It is mobile case friendly and offers clear viewing without any rainbow marks or bubbles on the screen. You get a set of two screen guards with this kit. Smartphones are expensive and we like to keep them safe so they can last us for some time. A good mobile case preserves the beauty of your mobile for a long time. They are among the best accessories for Samsung Galaxy S9+. This modern mirror design case lets you view the date and time on your mobile through it. As you open the case it wakes your phone and once you close the case your phone sleeps. It is made of PU leather and PC and both materials are known to be strong and durable. You can flip the case and turn it into a stand. This lets you see videos and make video calls while being hands-free. The case lets you access all the buttons and ports easily. The sturdy material protects your entire phone from scratches from accidental falls or sudden shocks. 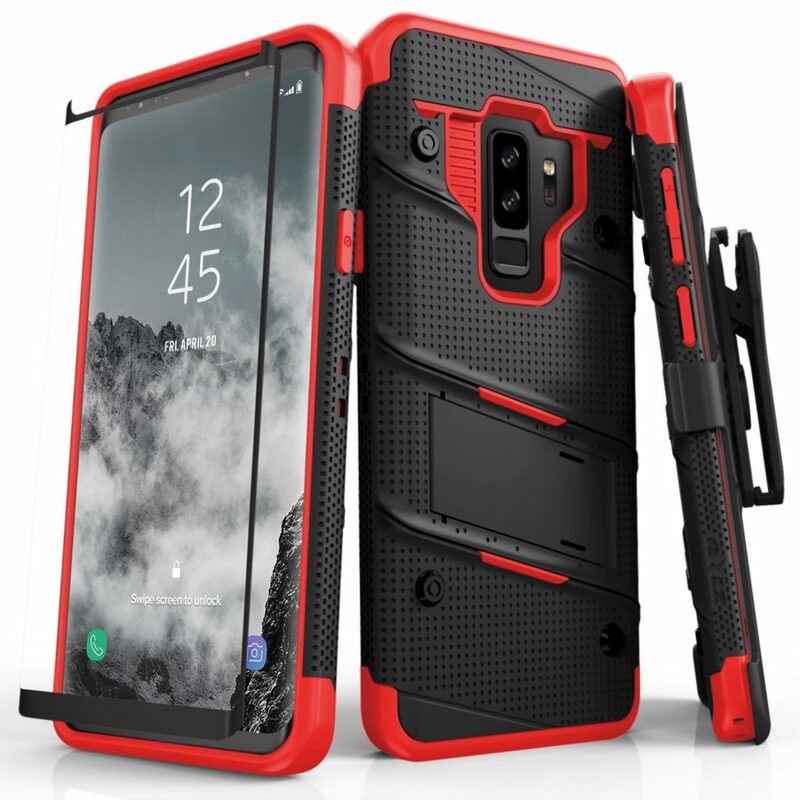 Give total protection to your Samsung Galaxy S9 Plus with this smart case from Zizo. Known for its rugged look the Zizo Bolt series case has cleared military standard tests. It can survive 12 ft. drops. There are seven color options for you, pick one according to your choice. There is a built-in kickstand which you can use in both portrait and landscape mode. You get a 0.33 screen guard free with this case. You don’t have to worry about purchasing an extra one. The screen guard has a hardness of 9H and is 100% clear. Available in five colors this beautiful slim case from Spigen will add to the beauty of your S9 Plus. The case has a sophisticated look and the precise cut-outs make it easy for you to access its ports and other openings. The case is light-weight and doesn’t add any extra bulk to your phone. You can easily slide it in your pocket when you are going out. This case is optimized for wireless charging, so you don’t have to remove the case every time you use a wireless charger. The clear back is made of PC material which is tough and scratches resilient. There are raised bezels which will save the screen from accidental drops and falls. 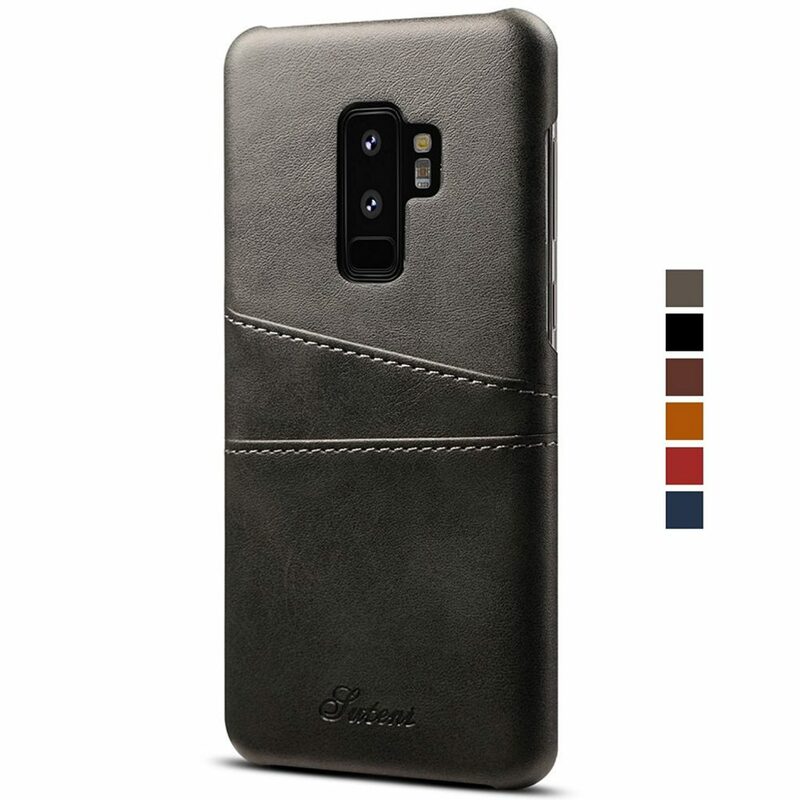 Get a secure grip on your phone with this modish leather back case. Made of PU leather this wallet case gives your phone a classy look while also protecting it from daily abrasions. The case also has slots where you can store cards or some cash for an emergency. The case is not bulky and also has precise cuttings allowing you to access all the functions and ports easily. Its edges are also secured as the raised corners of the case keep them safe. The case also keeps the phone free from dust and fingerprints. 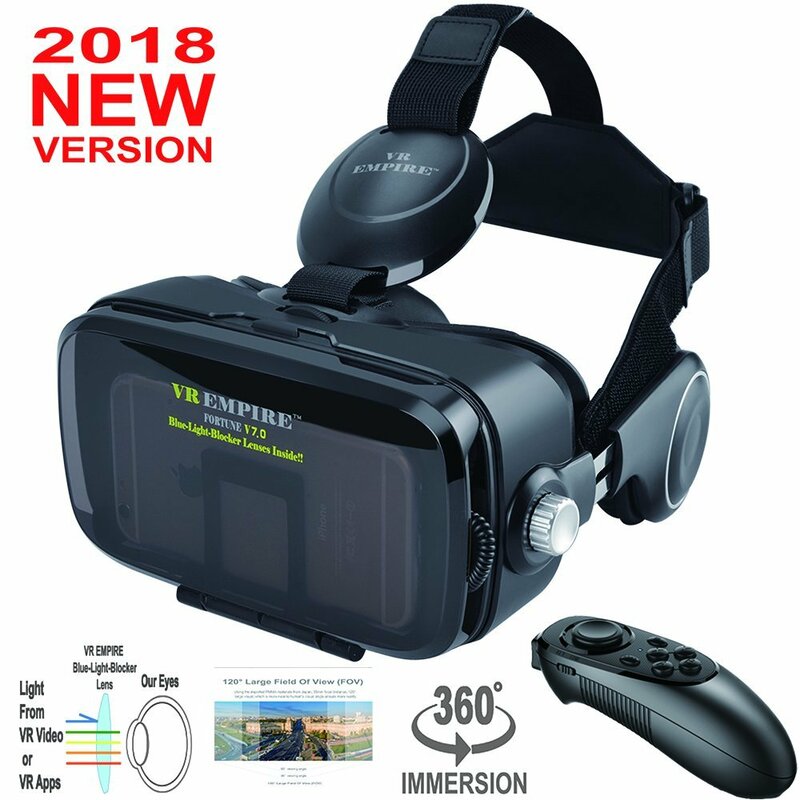 VR isn’t something new but the experience could be amazing when witnessed through the screen of good smartphones such as Samsung Galaxy S9 Plus. Here is a VR gear that is perfect for your smartphone. 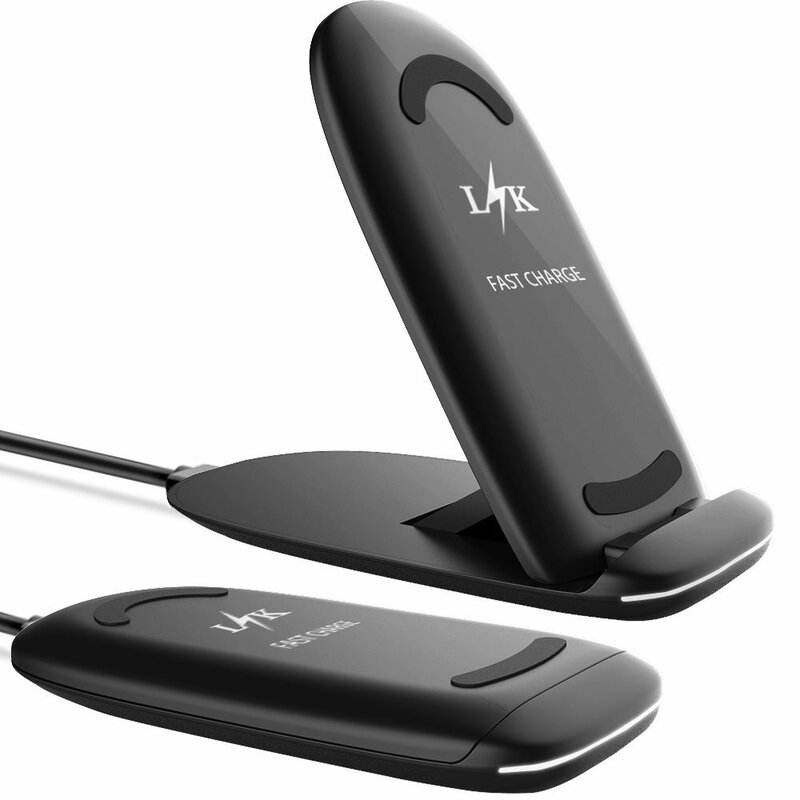 This is an amazing headset which is both adjustable and flexible. It features auto-positioning so you don’t have to worry about setting it every time. You can watch movies, videos, and pictures through it. You have the option to adjust the focal and pupil distance. 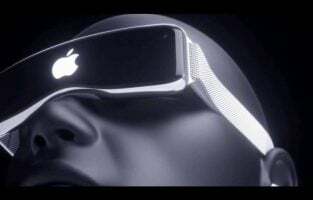 The VR Empire headset also features Anti-blue lens so your eyes can be safe from the blue lights which the screen of our smartphones emits. It is one of the coolest accessories for Samsung Galaxy S9+. 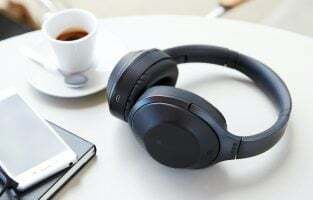 The music lovers cannot go out without a pair of earphones and the others need it when they wish to go hands-free or watch videos by themselves. This pair of headphones has a flattering design. The earbud tips have soft silicon tips while the housing is made of soft plastic. You can activate voice recognition through the click of a button. Answer calls using the same button. 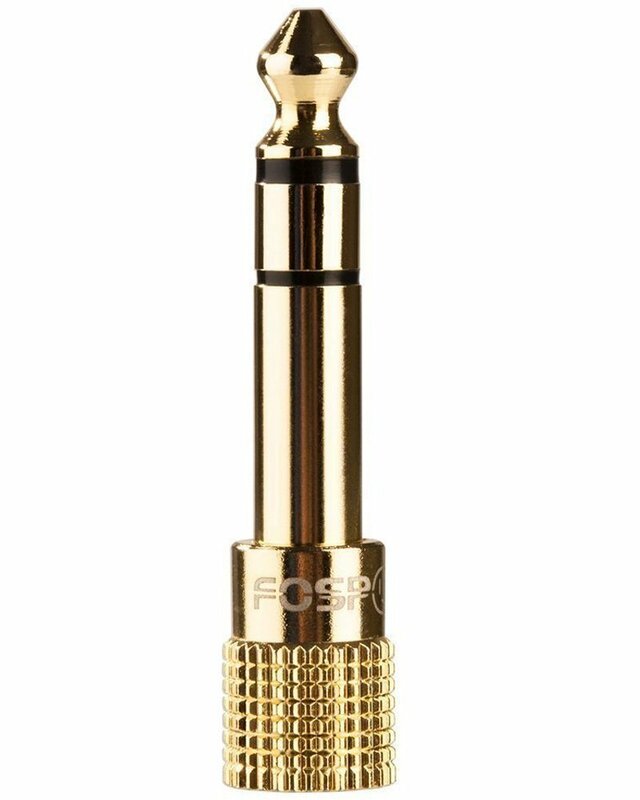 The make is ergonomic and it sits comfortably within your ears. The company offers a limited lifetime warranty on the product. This is an incredible pair of Bluetooth headphones. It offers HD quality high sound with clear treble and deep bass. It is IPX 7 certified so you don’t have to worry about water splashes. 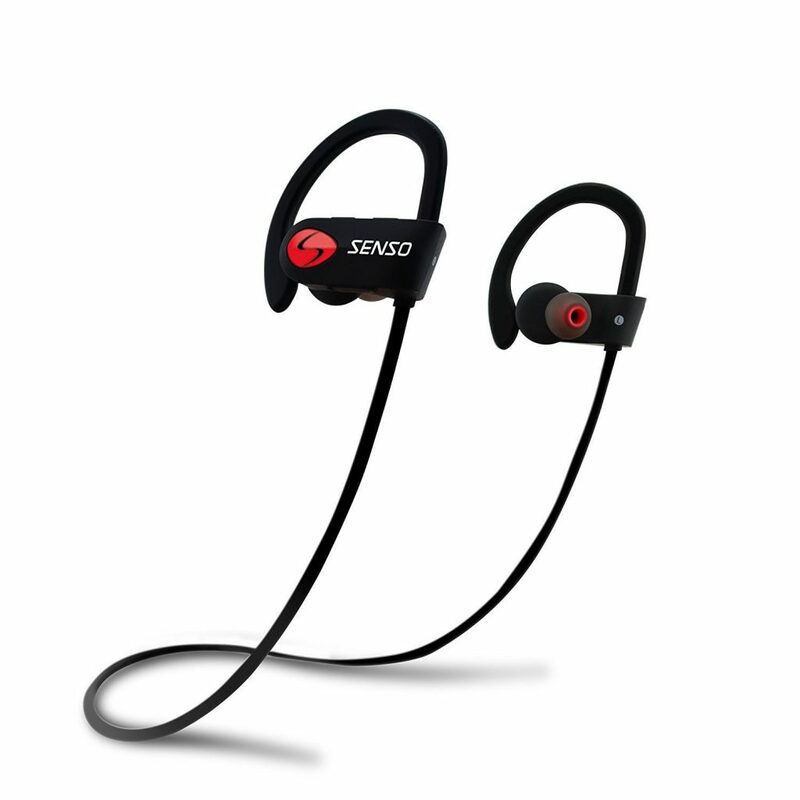 The ear hooks are flexible and the earbuds are made of gel flex silicon so your ears can stay comfortable even if you wear them for a long time. 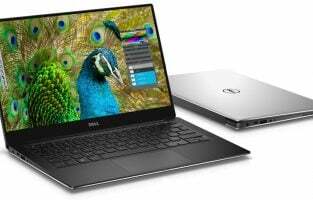 It features a lithium polymer battery which takes just about 1.5 hours to charge completely. You can enjoy music for about 8 hours once the battery is fully charged. The Senso headphones have CVC 6.0 technology which suppresses the surrounding sounds and lets you hear pure crystal clear music. You can connect your phone from up to 30 feet away. The Samsung Galaxy S9 Plus features wireless charging. The feeling of going cable free is amazing. Wireless chargers for your smartphones happen to be the best accessories for Samsung Galaxy S9+. 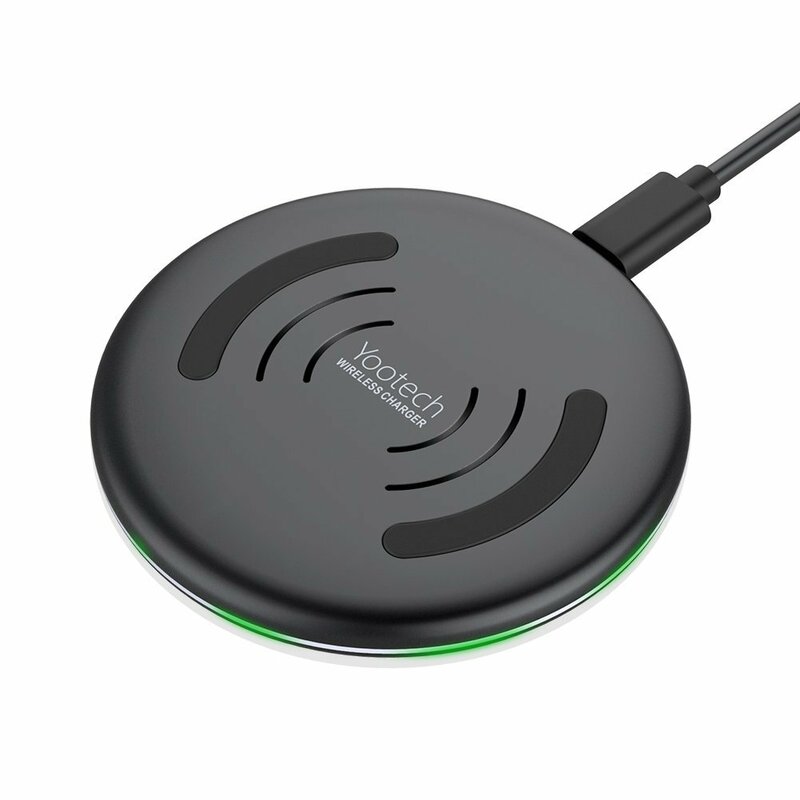 Get fast wireless charging for your Samsung Galaxy S9 Plus through this 10W Yootech charger. This charger is super slim with just 0.43 thicknesses. It prevents short circuit and offers surge protection. Your device won’t get heated while charging because it features the Intelligent Protect Technology. The smart indicator lights up for 3 seconds when it is connected to a power source. Once you place your phone on the charger the LED light turns on for 16 seconds. Once the charging begins the light is turned off so you won’t be disturbed at night. 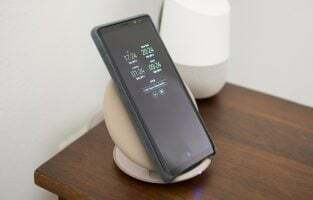 Offering fast and safe charging, this wireless charger comes with a stand model on which you can lay your phone both horizontally and vertically. It features a built-in enhanced temperature control system so whenever your phone heats up, the charging stops. You can perform all your tasks such as take calls, texting, watch videos or browse the internet while your phone is charging. 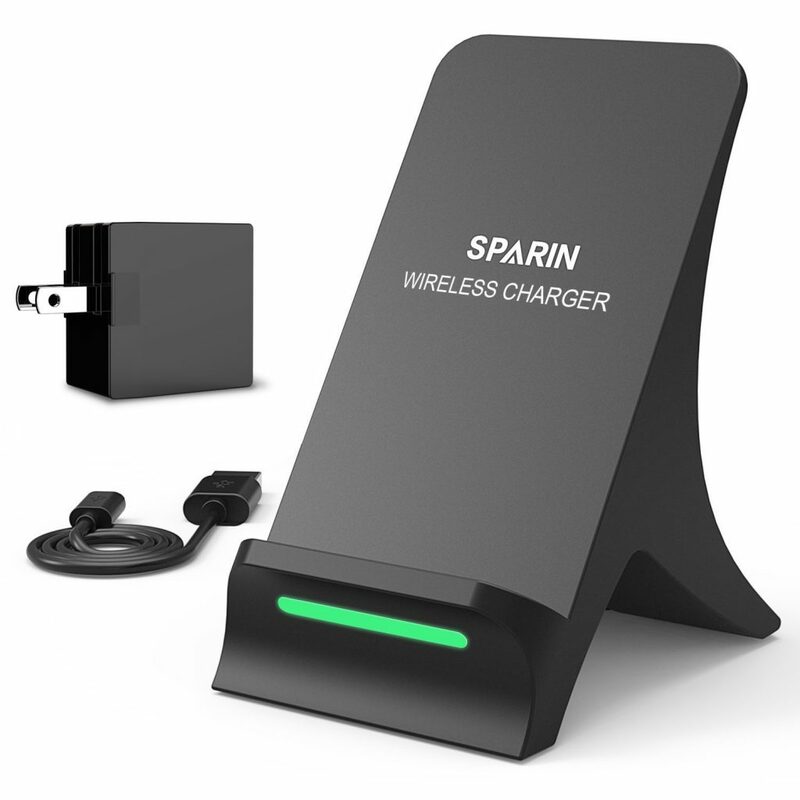 This charger has an ergonomic design and offers fast charging to your Samsung S9 Plus. There are 3 built-in coils that let you charge your phone at a speed up to 10W. The charger is portable and light in weight. Its unique foldable design lets you carry it around anywhere you want. The LED indicator will turn white when the device is ready to charge and your phone will ‘ping’ to indicate that it is charging. The kickstand lets you charge your phone in horizontal or vertical mode. You can also perform all the functions on the phone while it is charging. Using smartphones while driving is not right but we do need them sometimes. For instance, for navigation, listen to music, calls, etc. This is where car phone mounts come in handy. Here are a couple of them you might consider buying for your S9 Plus. The holder comes with a suction cup which easily sticks to almost all surface types. Place your phone on the mounting system and with a touch lock the device on the holder. Releasing the device is also easy, an easy push frees the device from the holder. 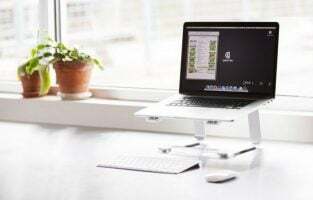 You can adjust the stand to rotate for easy viewing of the screen. The company offers one year warranty on the product. 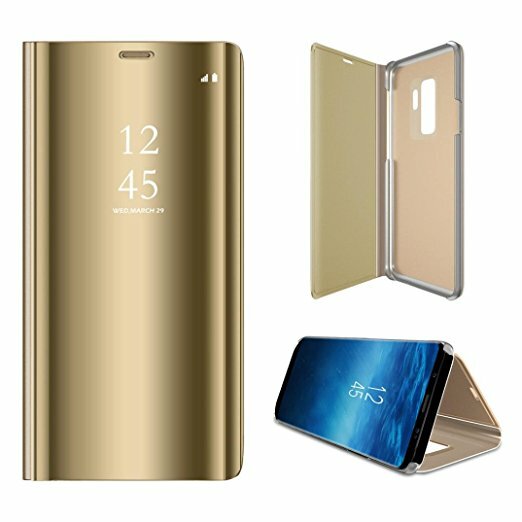 It is one of the coolest accessories for Samsung Galaxy S9+. 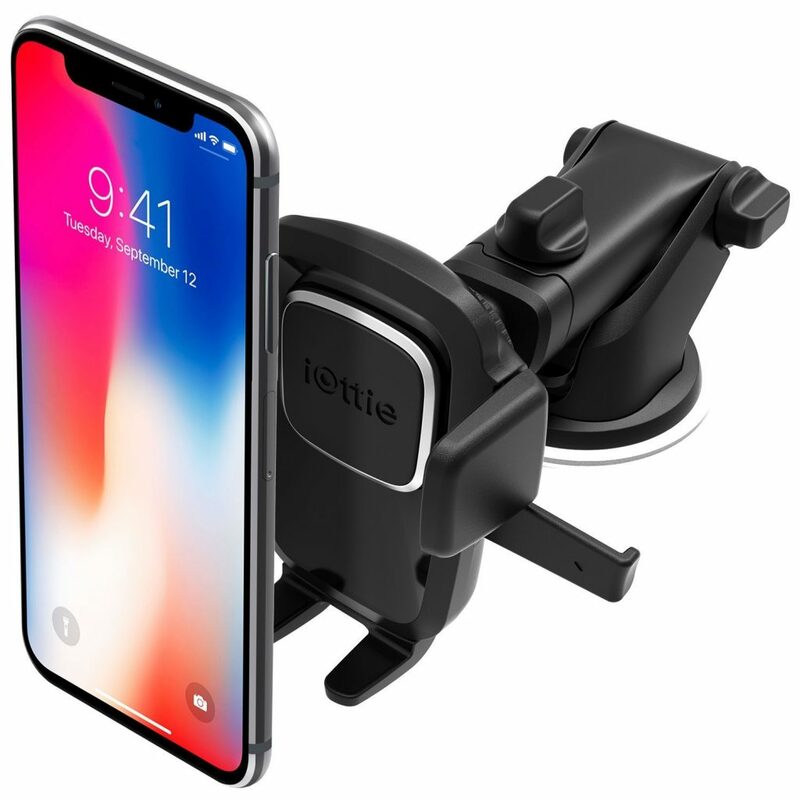 This car phone mount holder has been designed for easy operation. You can fix it in the air vent. The arm of the car phone holder automatically locks the phone on it as you place on it. The moment you take your phone out the arm automatically releases the phone for you. 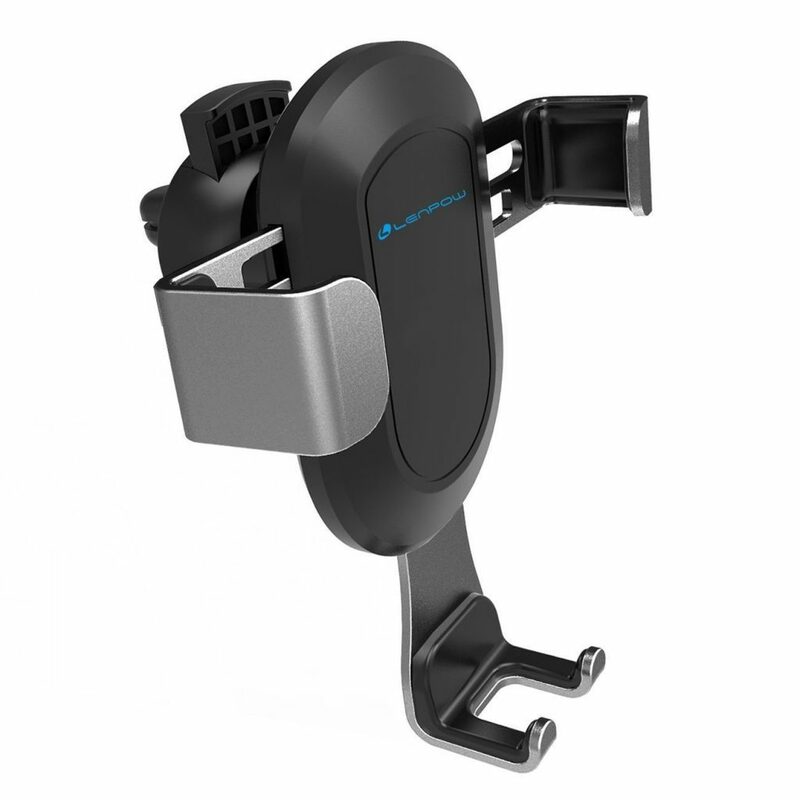 The clips on the car mount holder are slip-proof and hold on the air vent firmly preventing and falls. When you have such an amazing phone with you then listening to music outdoors with your phone is not a problem at all. 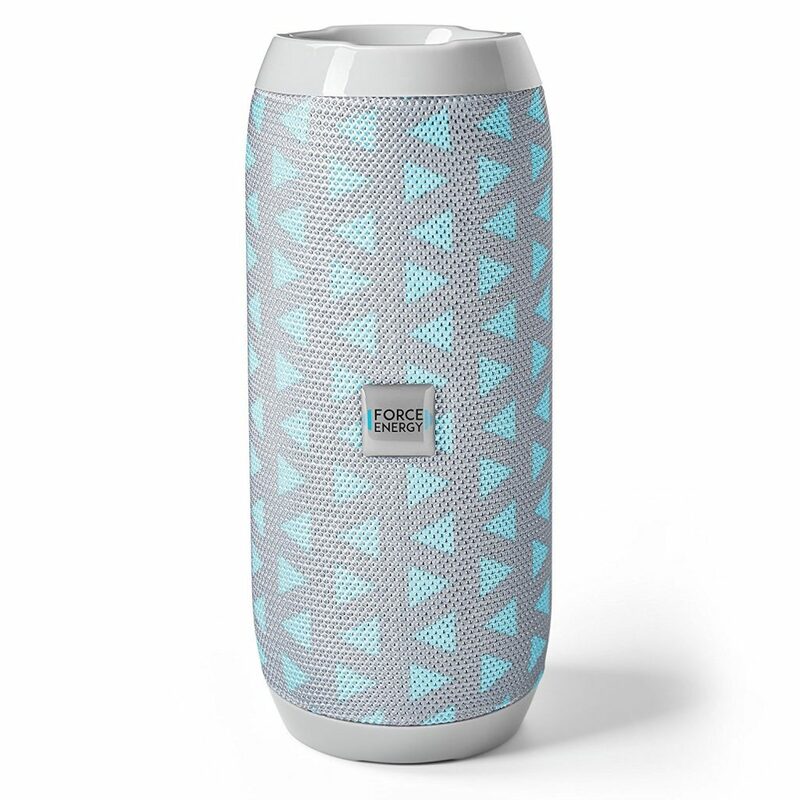 All you need is a good portable Bluetooth speaker to connect to your phone and you can enjoy loud music outdoors. The speaker features a powerful and driver built-in dual voice coil speaker through which you can hear loud and clear sound along with noise free bass. 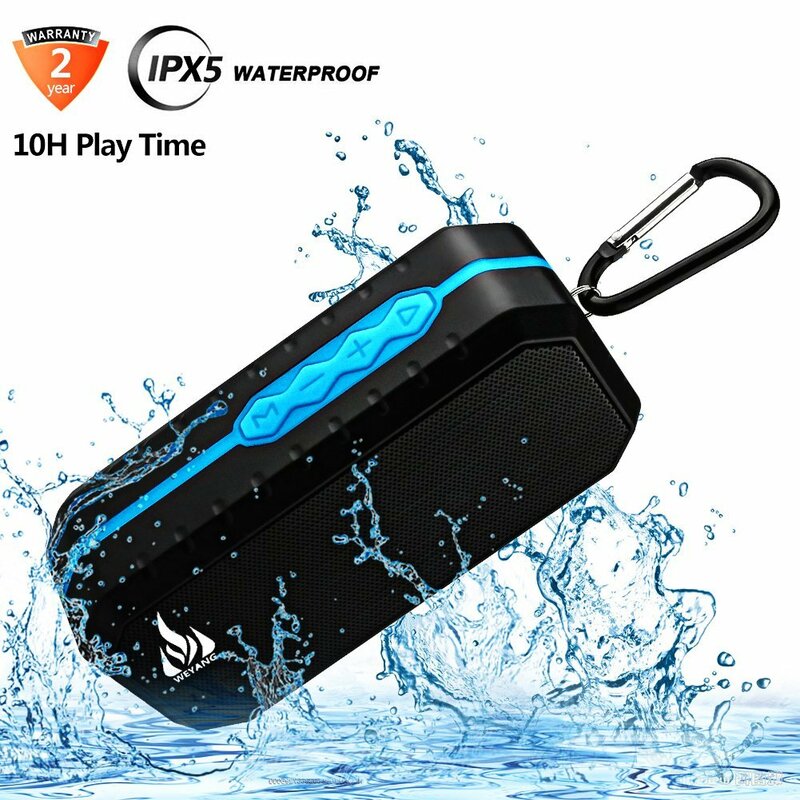 The speaker is slip-proof, water-proof and dust-proof. This makes it perfect to be carried outdoors – camping, hiking, cycling, beach parties etc. Adding to the comfort of carrying it outside is a built-in hook using which you can attach it anywhere and carry it around. You can use a USB to play music through it and it also supports radio TF card. The range of operation for this speaker is 33 feet and you also get a 3.5mm audio cable along with it. The life of this speaker once it is fully charged is 10 hours. There is a lithium –ion battery of 2000 mAh which is rechargeable. It also features a microphone which you can use for voice calls. This is a stylish speaker that offers high-quality sound. The Bluetooth technology used in the speaker is highly advanced so you get a stable connection even if you play for a long time. The cylindrical shape makes it easy to hold in the hand and storing it in your bag. The play time it offers is for 4 hours once it is completely charged. It also supports TF card so you can save your favorite tracks on it. 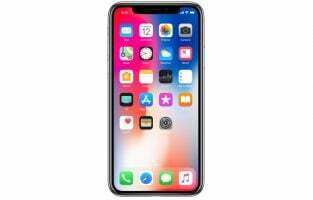 Above is the list of best accessories for Samsung Galaxy S9+.